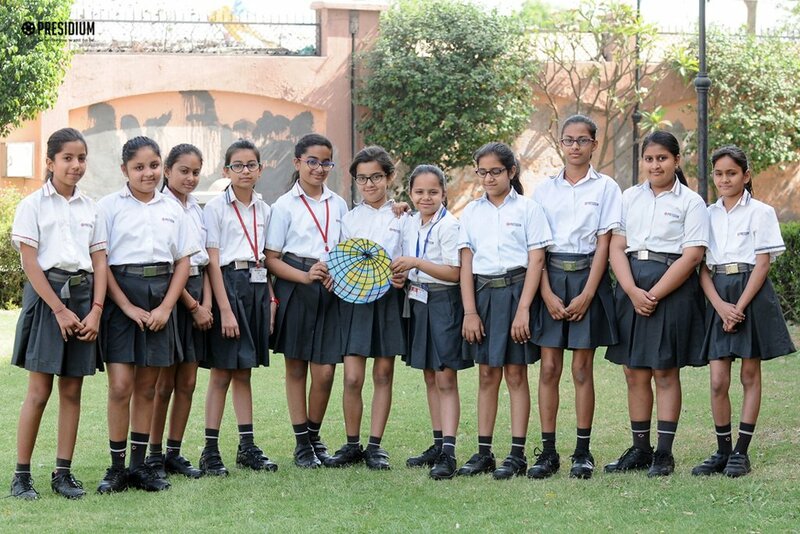 School premises of Presidium Faridabad was abuzz with activities on the occasion of World Earth Day. 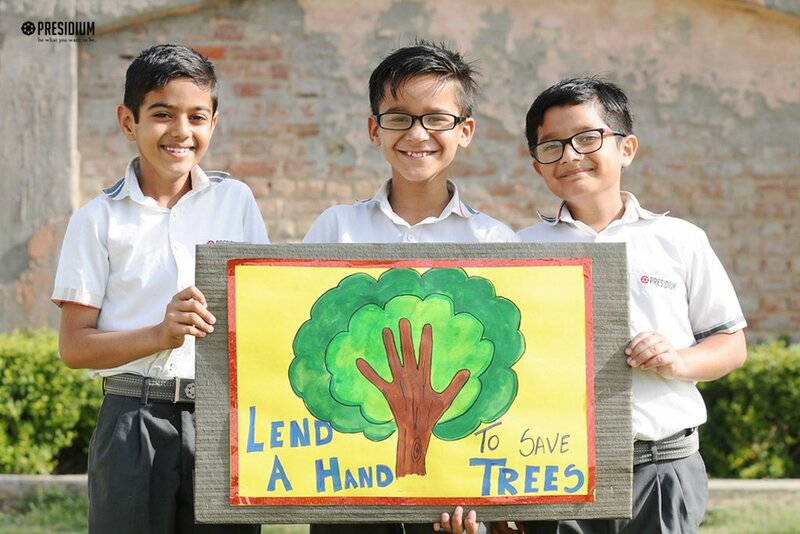 Banners and colourful charts were put up, reading "Go Green'' and "Plant a tree today''. 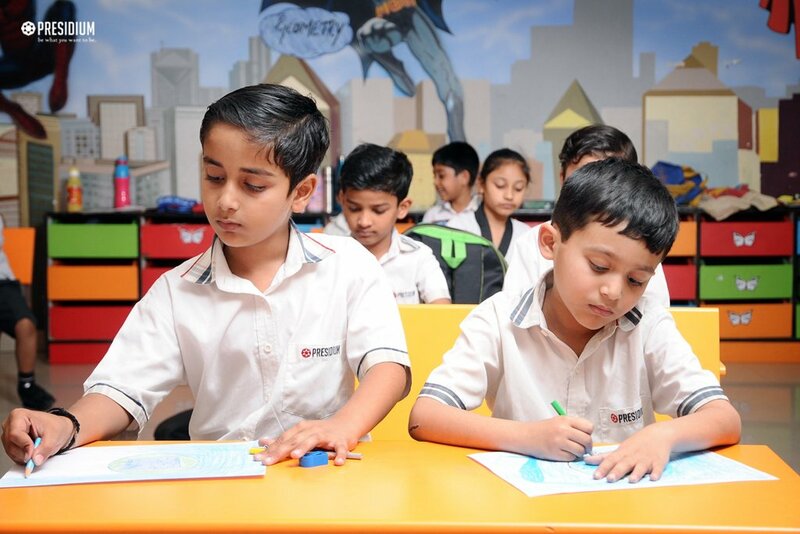 Students learnt the importance of preserving planet earth. 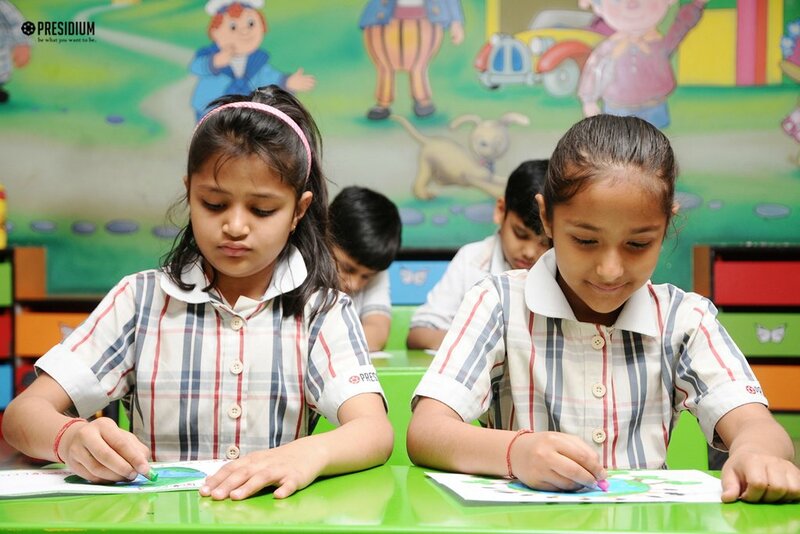 They painted their thoughts on nature conservation and pledged to prioritize earth protection.